Housing starts, which is the measure of home builders permit applications, have jumped in June to 6.9%. This is the highest it has been in 3.5 years. Further, construction of homes and apartments is up to the adjusted seasonal rate of 760,000 according to the Department of Commerce. This is the highest it has been since October 2008. Single family home construction was up 4.7% and in the south new construction was up 4.2%. 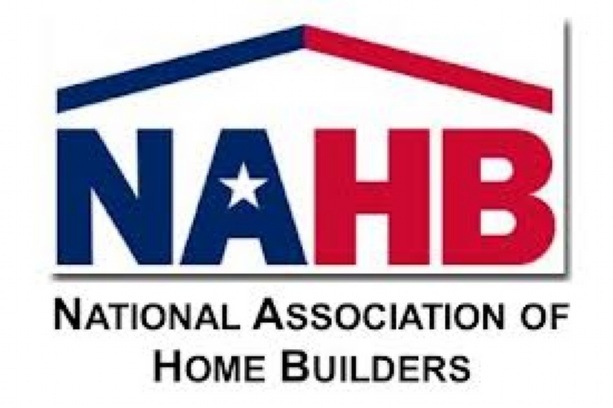 Senior Economist for the National Association of Home Builders released this statement, “We’re finally starting to get some traction and move up in a credible way.” What great news for the real estate recovery. While credit conditions remain tight, federal first time home buyer incentives and record low mortgage rates are creating a very favorable climate for buyers. Sellers alike are seeing home prices stabilize, as there are fewer distressed properties being released and the demand for homes remains high. In South Florida, the inventory is shrinking rapidly and in some areas it is as little as a 3 month supply. 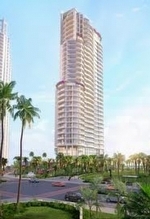 In Miami Beach, in both the condominium and existing home market, there are increasingly few properties available. If you are looking to buy a condo or home in Miami Beach, or looking to sell your home, please contact us today! 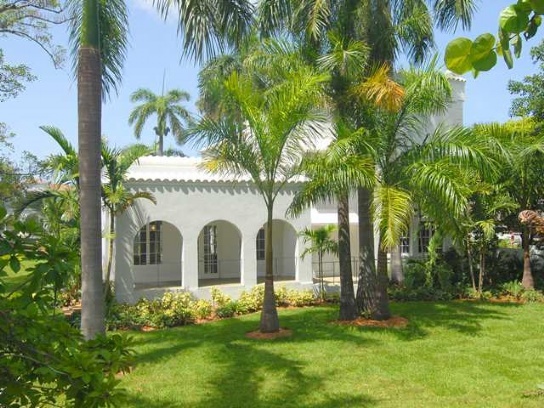 Former Home of Al Cappone on the Market in Miami Beach! 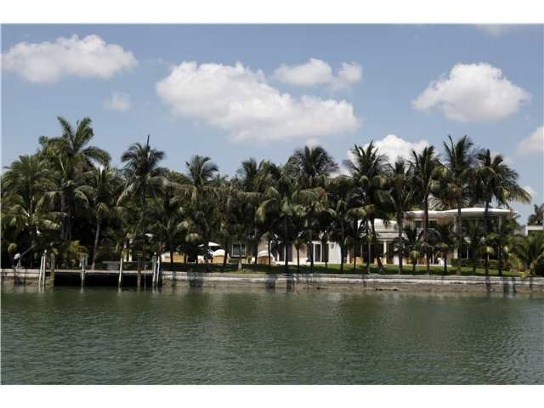 Al Cappone’s former mansion, 93 Palm Island, is listed on the market for $9.95 million. This majestic Spanish style home is on an oversized lot of nearly an acre and maintains the grandeur of the 30’s with all the modern renovations and conveniences requisite of an exclusive Miami home. With 7 bedrooms, 5 bathrooms, and 2 half baths, this 6,103 square foot home is ideal for a family or those looking to entertain. It’s finishes and ceilings are original with brand new wood floors and completely renovated baths and kitchen. The tile work in this home is remarkable and has been expertly maintained. The grounds include a very large lap pool, boat dockage, and guest or staff quarters. Oringally built in 1928, this home has a rich past and with modern upgrades surely has a bright future. 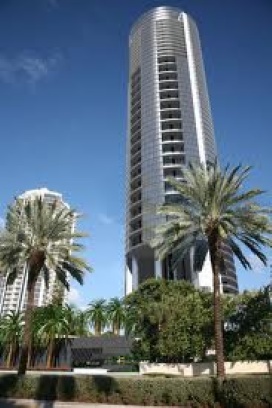 Of the many man made island neighborhoods in Miami, Palm Island is certainly one of the most friendly and convenient. It is completely secure with 25 guarded gates and a neighborhood patrol. The community features tennis courts, handball courts, basketball courts, and park. There are often families walking and waving hello, it has a very small town feel in the middle of the thriving city of Miami. Located between South Beach and Downtown, the commute could not be easier. Further, Palm Island is 15 minutes away from the Miami International Airport. 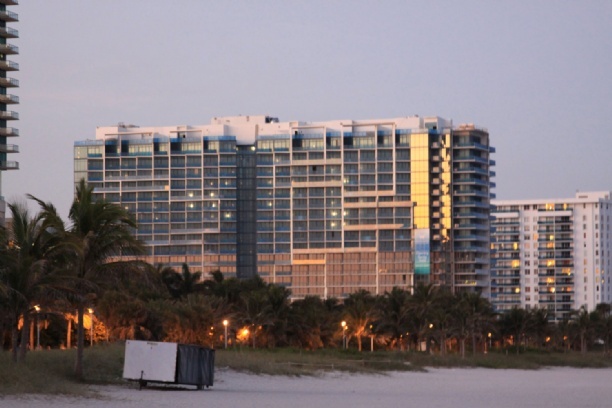 If you are looking for a home on Palm Island or in Miami Beach, contact us today! 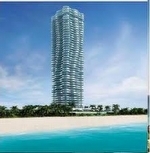 La Gorce Island in Miami Beach is one of the premier man made islands housing the best homes in Miami Beach. 98 La Gorce Court is the most exclusive home on the market on this island. With 7,848 square feet, this home is fit for a Miami King. Its’ décor is all white with beautiful floorlength curtains adorning the windows. It has 8 bedrooms and 7 baths with 1 half bath and is listed at 14.8 million. It has the latest innovations in showers and toilets and the whole second story is devoted to the master quarters. Among the homes amenities are an exercise room, guest house, outdoor kitchen, gourmet formal kitchen, formal dining room, media room with 3d theatre, and dockage to house a yacht up to 160 feet. The flooring is marble and parquet. It also has a temperature controlled wine cellar. This home lacks nothing. 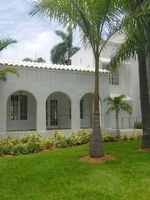 Further recommending this home is its location in Miami Beach. La Gorce Island is ideally situated equidistant from the incredible shopping at Bal Harbour and the dining and nightlife in South Beach. La Gorce Island is also the name sake of the only private country club in Miami Beach, La Gorce Country Club. La Gorce Country Club has two dining facilities, tennis club, golf club, and life-guarded pool. This is THE hardest club to get into in Miami. The Miami International Airport is 15 minutes away and the Opalocka Executive Airport is 25 minutes away. Boating in the Biscayne Bay is literally in your back yard and this is one of the most pleasant boat rides you will take. For more information on this property and others on La Gorce Island contact us today! There is a dichotomy at play in these numbers, since buyers are in an excellent position to purchase properties, with mortgage rates at the record low of 3.68% for 30 year fixed mortgages, and many tax incentives for first time home buyers, however the supply of homes is limited. NAR President, Moe Veissi, described the buyer traffic in this statement , “Buyer traffic has virtually doubled from last fall, while seller traffic has risen only modestly. The very favorable market conditions are helping to unleash pent-up demand, which is why housing supplies have tightened and are supporting growth in home prices.” Across the South, and most especially in Miami Beach we are seeing a tightening in the supply of homes and condominiums. Existing condominium sales are down 7.8% with the median price up 6.9% from last year and in the south, existing home sales declined 4.4% with the median home price up 6.6% from last year. This is an optimum time to sell. If you are looking to sell your home, contact us directly. New Luxury Listing on Indian Creek! 12 Indian Creek has been listed for sale, and we are pleased to bring you all the details. 12 Indian Creek is among 4 listings on Indian Creek Village currently and it has been listed for $45 million. To say that this home is lavish is a vast understatement. It has 7 bedrooms and 14 bathrooms within over 20,000 square feet. What is really astounding about this home are the additional comfort features and the design of the home which melds Mediterranean style with subtle French accents. The interior features include crown molding, fresco finishes, columns, and beautifully imported wall finishes. The home has a media room, sauna, private gym, grand foyer, incredible wood study, and a chef ready kitchen. The grounds have been impeccably maintained and it has a guest house or servants quarters. Indian Creek Village is the most exclusive of the man made islands in Miami Beach. While it is technically not in Miami Beach, it retains all the advantages of the city. It is minutes away from the premier shopping destination Bal Harbour and within its grounds are a golf course, club house, and dining facility. Security is paramount on these properties and they have both land and sea guards for your privacy. All homes are on the water and this truly is the best island to live in on Miami Beach. South Beach and the attractions are a short drive away. Both the Miami International Airport and the executive airports are approximately 25 minutes away. For more information on this listing and others in Indian Creek Village, contact us today!